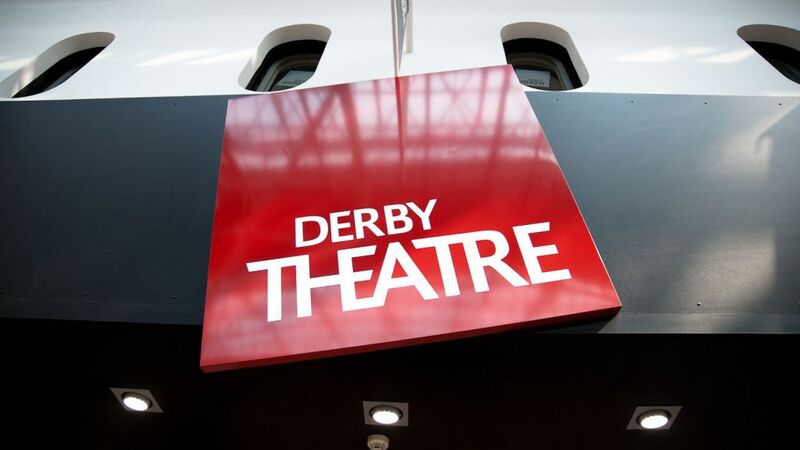 Promo: Derby Theatre. Casting Call Out for Female Actor Musicians in Goldilocks and the Three Bears – East Midlands Theatre. Hiccup Theatre and Derby Theatre are co producing a new version of the classic tale, Goldilocks and the Three Bears. The show will enjoy a Christmas run at Derby Theatre studio followed later in 2019 by a short regional tour. The show will be a three hander, based on ideas devised by the company and building on Hiccup’s trademark stamp of versatile storytelling told by a band of actor-musicians. We are therefore looking for versatile performers used to devising and ensemble playing who can sing. Experience of puppetry and the ability to play a musical instrument is essential. 1) Female: to play the part of storyteller and Mummy Bear. 2) Female: to play the part of storyteller and Goldilocks. We are interested in creating a diverse company and so welcome applications from BAME, D/deaf and Disabled actors. Tech and preview at Brewhouse Arts Centre, Burton: Saturday 20 & Sunday 21 October 2018. Promo: Opportunity for actors to be involved in a photographic project. Promo: Departure Lounge at and around Derby Theatre 19th – 22nd July.